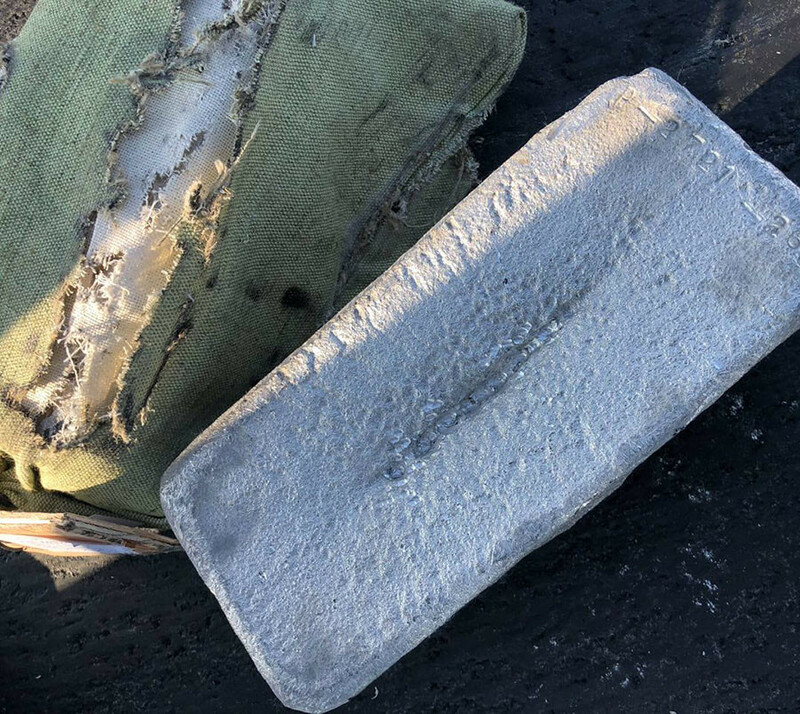 A Russian cargo plane has paved a runway with gold after a malfunctioning cargo hatch reportedly left millions of dollars worth of precious metals scattered on the tarmac at Yakutsk Airport. The incident occurred during take-off. 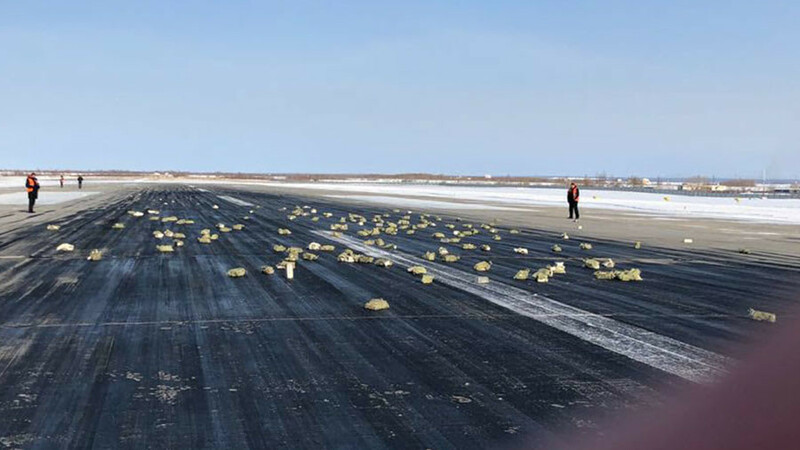 Images circulated on social media appear to show gold bars littered across the ground at the airport in the eastern Yakutia region. Acting as a deterrent to light-fingered looters, men in luminous jackets can also be seen standing guard over the fallen treasure trove. Ruptly was among the first to capture footage of the valuables inside the damaged jet after the incident. A Nimbus Airlines An-12 plane was carrying more than nine tons of material belonging to the Mining and Geological Company in the neighboring Chukotka region, Russia’s Investigative Committee confirmed Thursday. 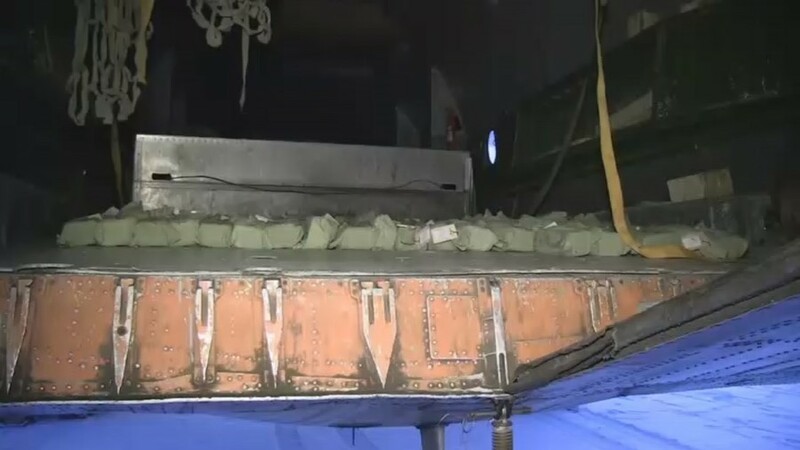 The unsecured cargo fell from the back of the plane when the hatch opened during take-off. The offending hatch then detached from the plane and fell on a local auto market. No one was injured in the incident. Yakutsk Airport insists that the plane was operational and was ready for the flight. After leaving its cargo on the runway, the plane made a successful landing in the nearby Magan Airport. The investigative committee did not disclose the nature of the lost metal but Russia’s eastern region is famous for its gold mines and diamond production. Local witnesses reported that the photos were gold, platinum and gems. 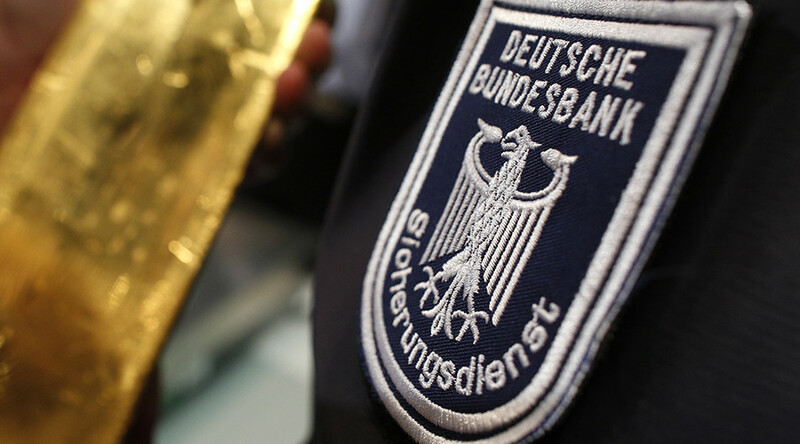 TASS cited officials from the Interior Ministry as saying that some 172 gold bars weighing about 3.4 tons were recovered. According to the Mash Telegram channel, the total cargo is worth the hefty sum of 21.6 billion rubles (US$380 million). 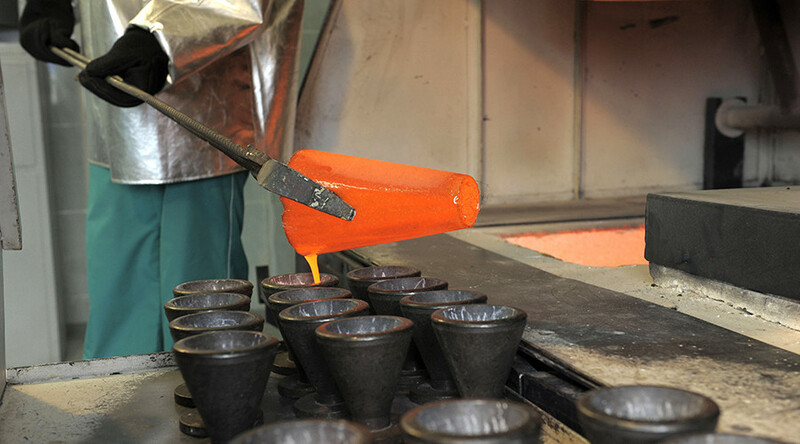 According to an official from the Canadian-based Kinross Gold Corporation, which operates mines in Russia, the trove are Doré bars, semi-pure alloys of gold and silver which are later transported to a refinery for purification. 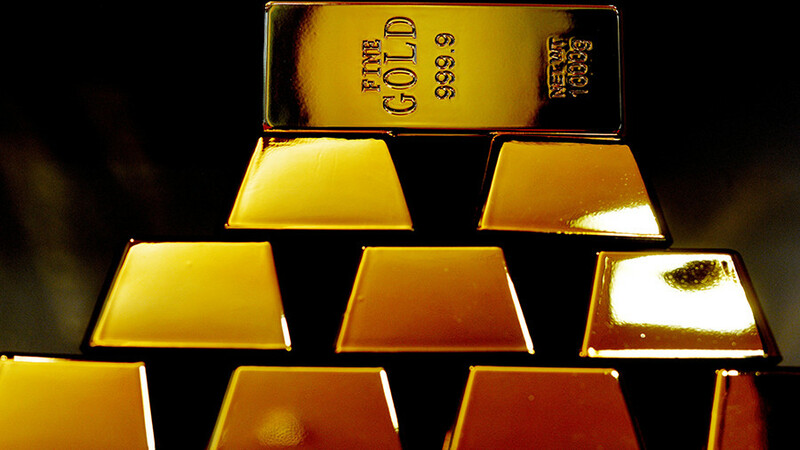 Local residents were hit with ‘gold fever’ after receiving news of the blunder, according to local media reports. A map containing detailed directions to the treasure site was circulated online. However, a law enforcement source told TASS that all the bars have been collected. Excited by the prospect of a gold rush, social media users were soon joking about braving sub-zero temperatures in search of an unclaimed gold bar. 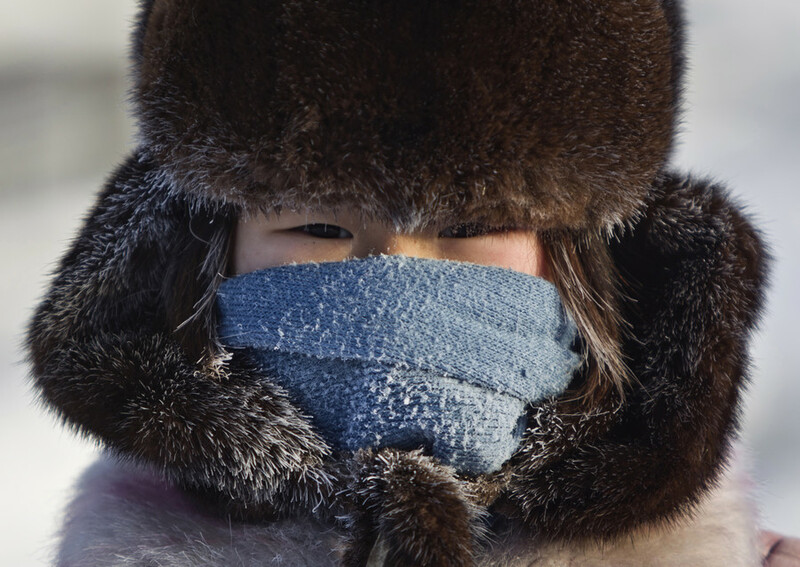 “Is there anyone from Yakutsk? Let’s rush to the airport! There is gold!” a user wrote under hashtag #Yakutskgold. “Siri, find tickets for the next flight from Moscow to Yakutsk,” another joked.